First and second-round games will be played at on-campus sites. 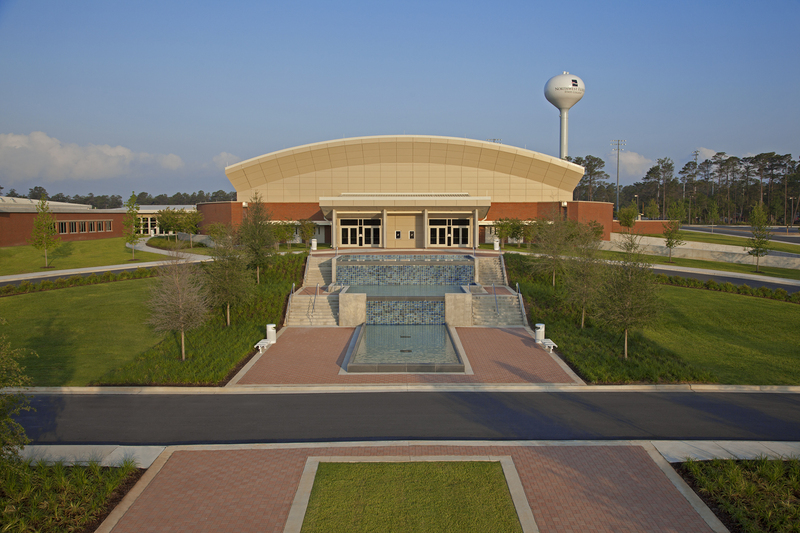 The third round and championship round will take place on Thanksgiving weekend on November 23-24 at Northwest Florida State College. 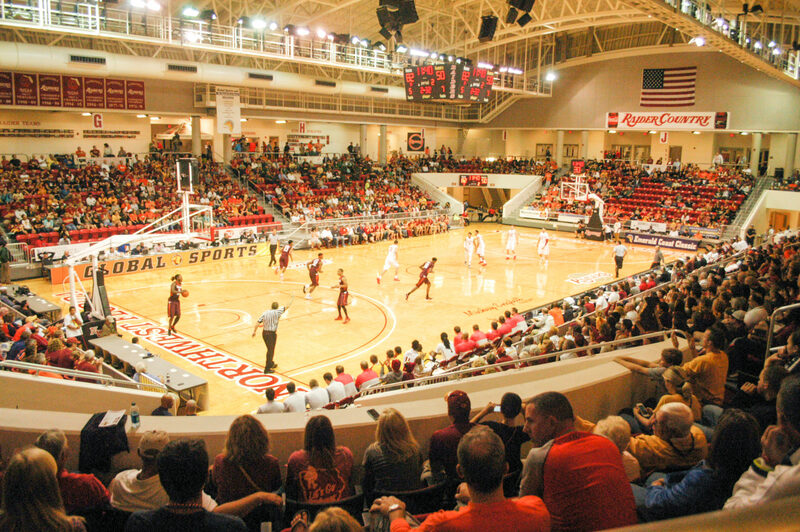 The 74,500 square foot state-of-the-art basketball arena opened in 2011 on the Niceville campus of Northwest Florida State College. 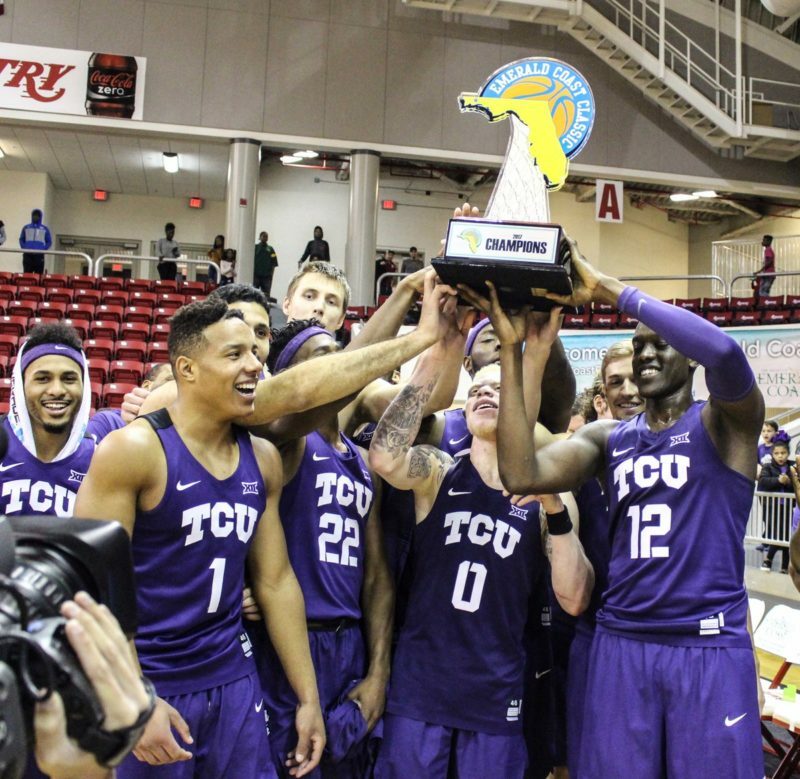 It has hosted the Emerald Coast Classic in each of its first four seasons and will host its fifth Emerald Coast Classic this year. 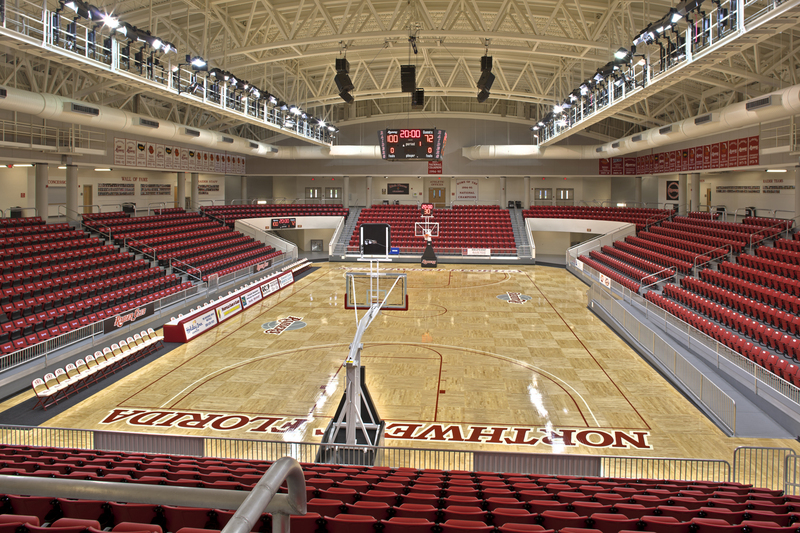 You can take a virtual tour of The Arena through this link. 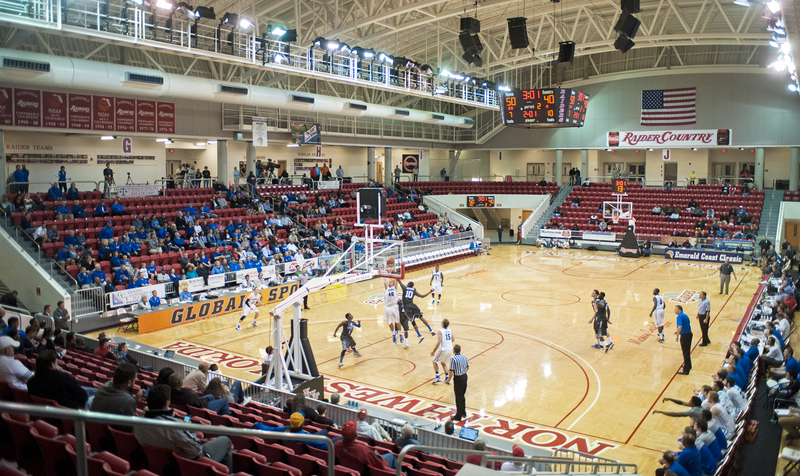 If you’d like to see more photos of The Arena at Northwest Florida State College, you can do so at their website here.